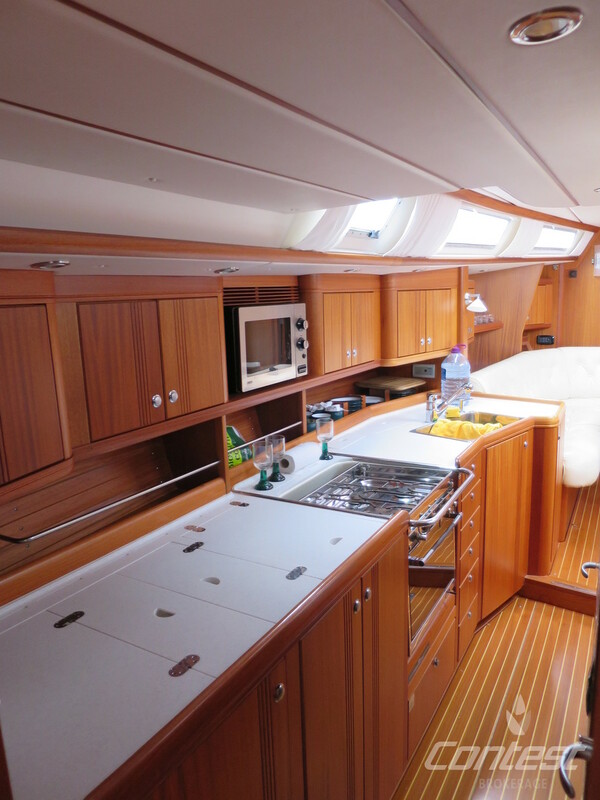 The Najad 511 combines outstanding living space with superb handling and comfort at sea. 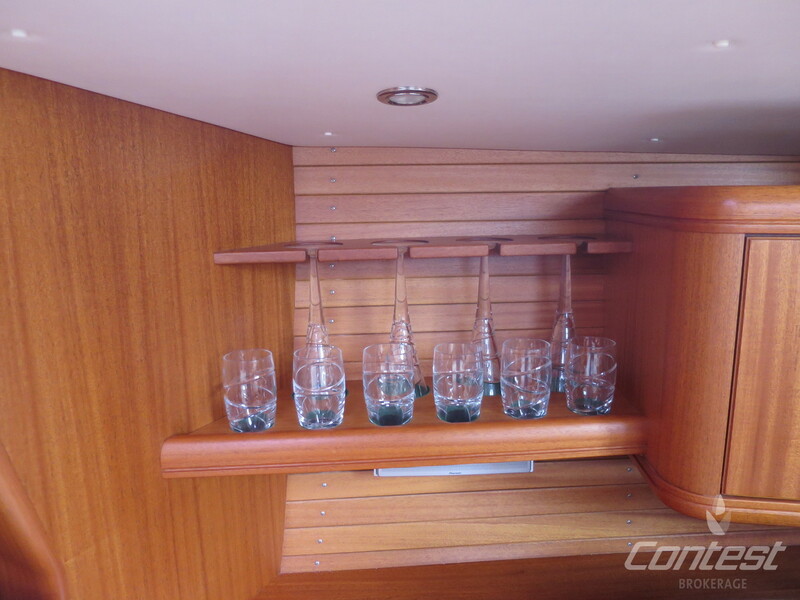 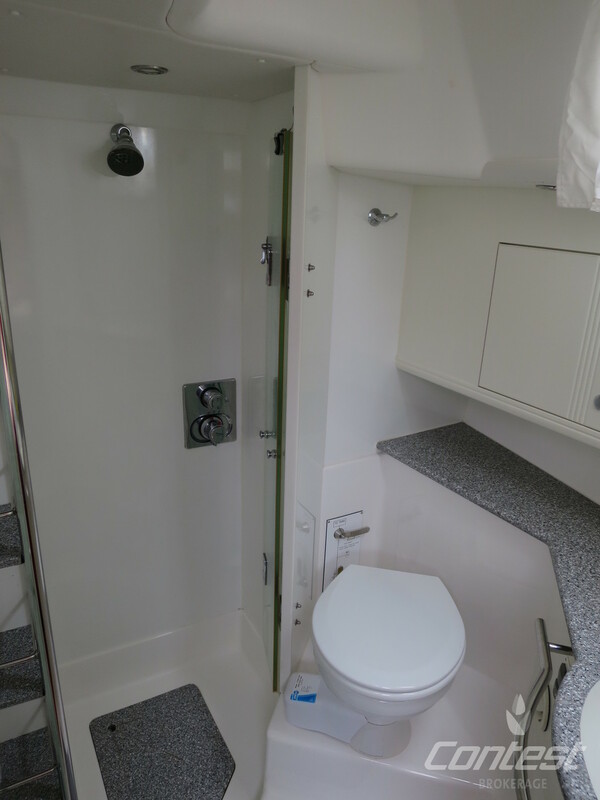 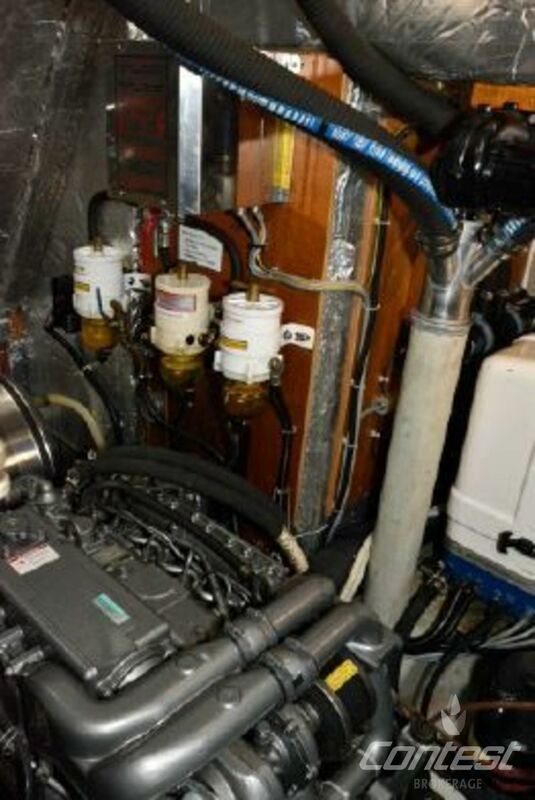 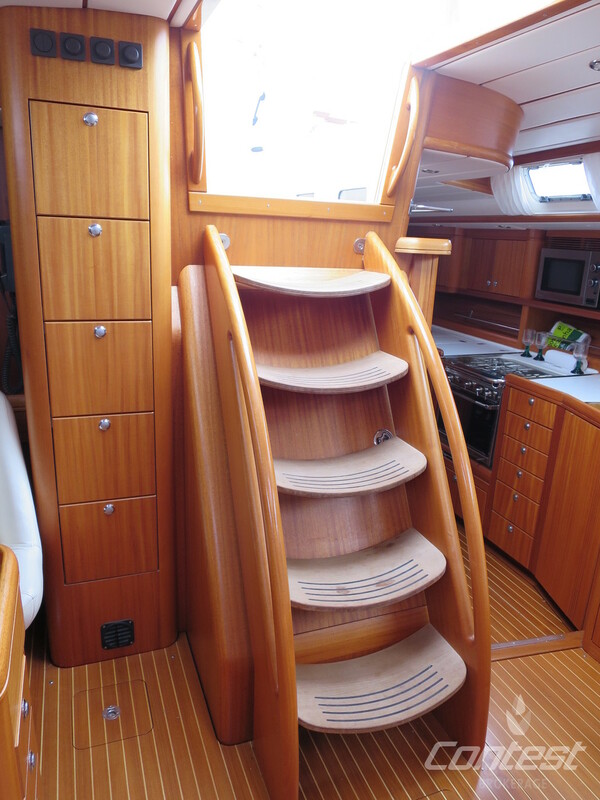 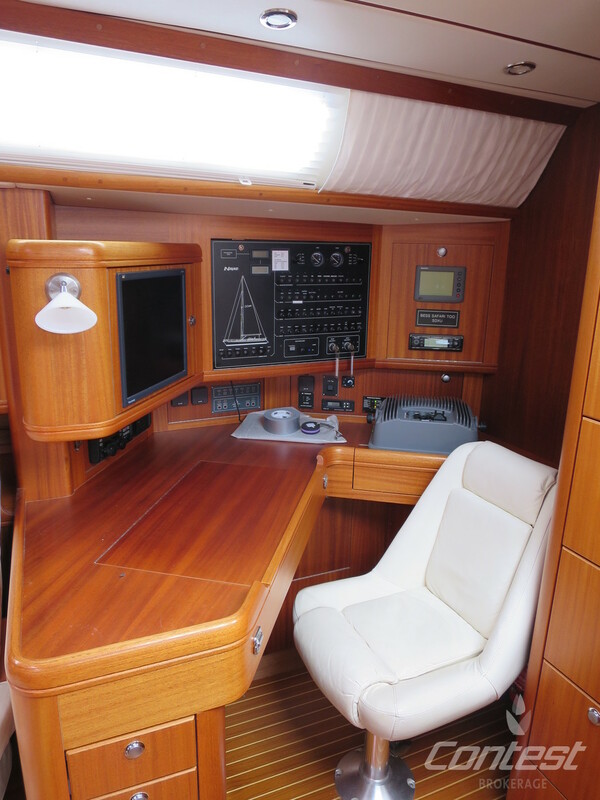 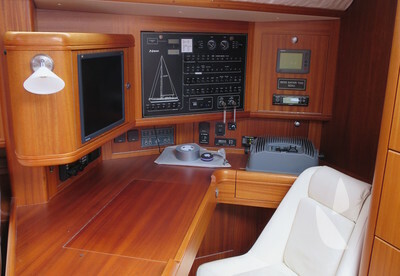 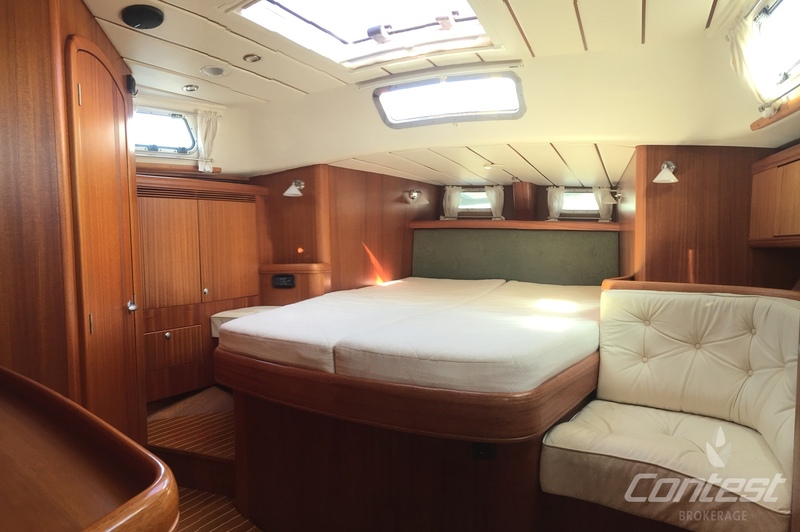 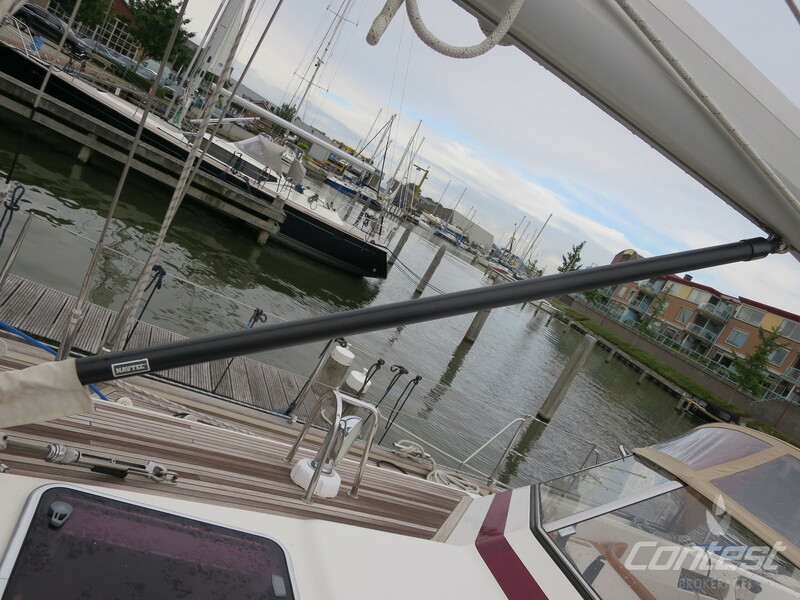 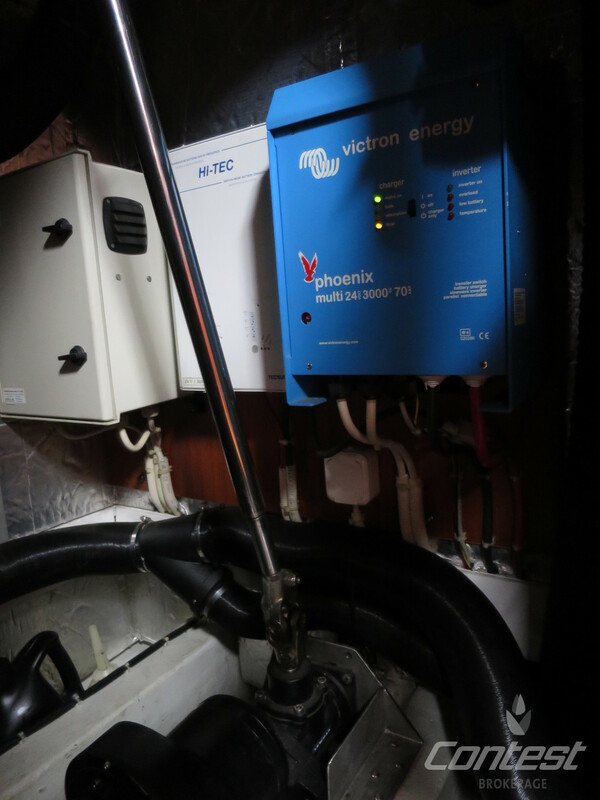 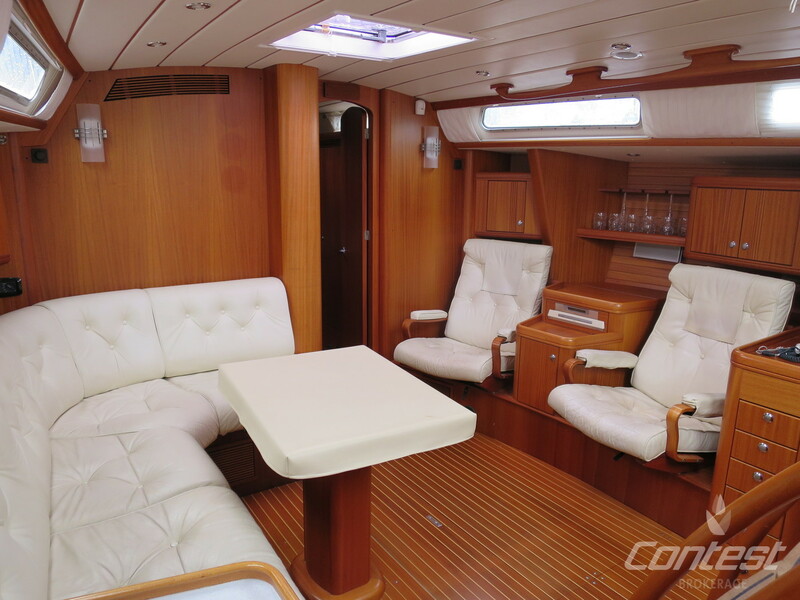 Equipped for both Nordic waters as well as the tropics with her full airco system and seperate heating system. 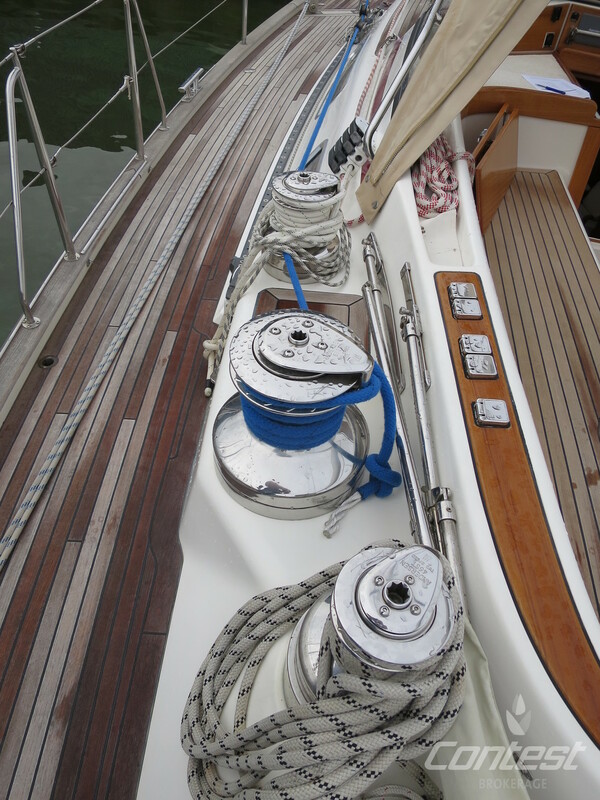 She is ready for her new owner to set sail. 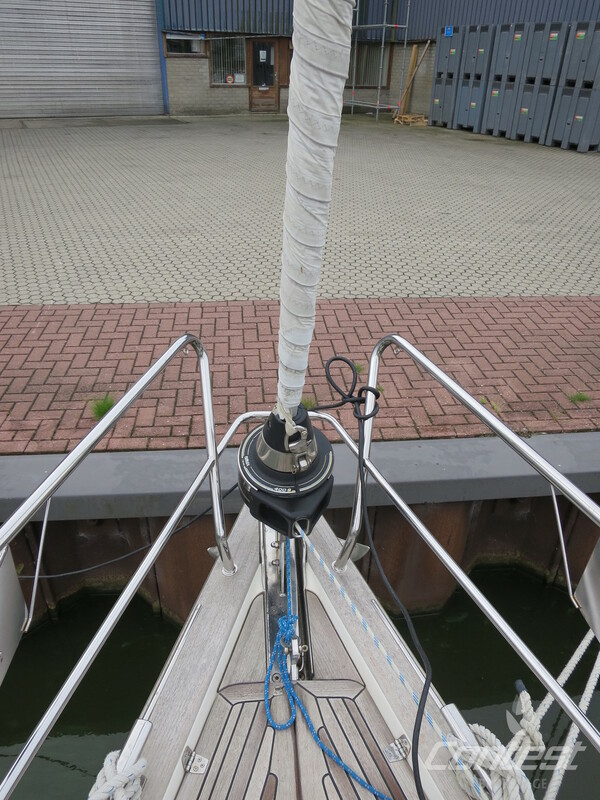 With an almost unlimited amount of new spare parts she is ready for a circumnavigation. 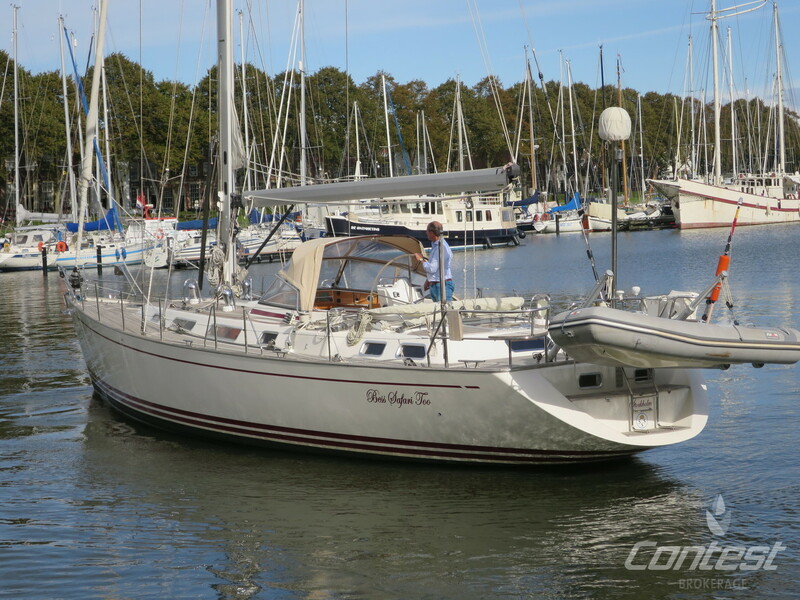 She comes with a new set of sails from 2018! 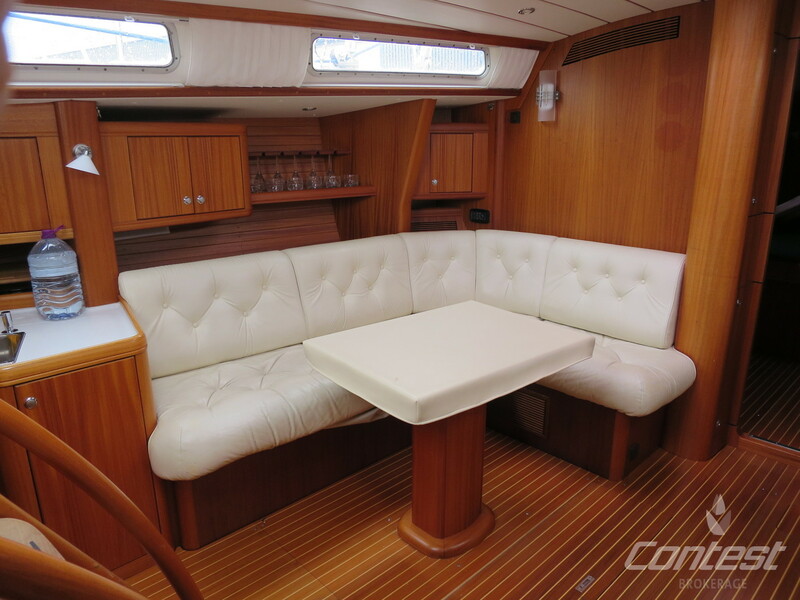 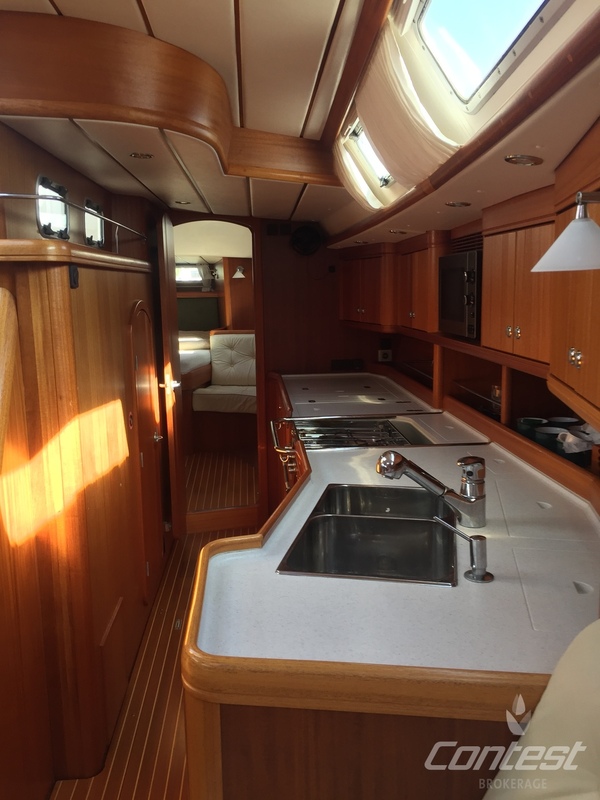 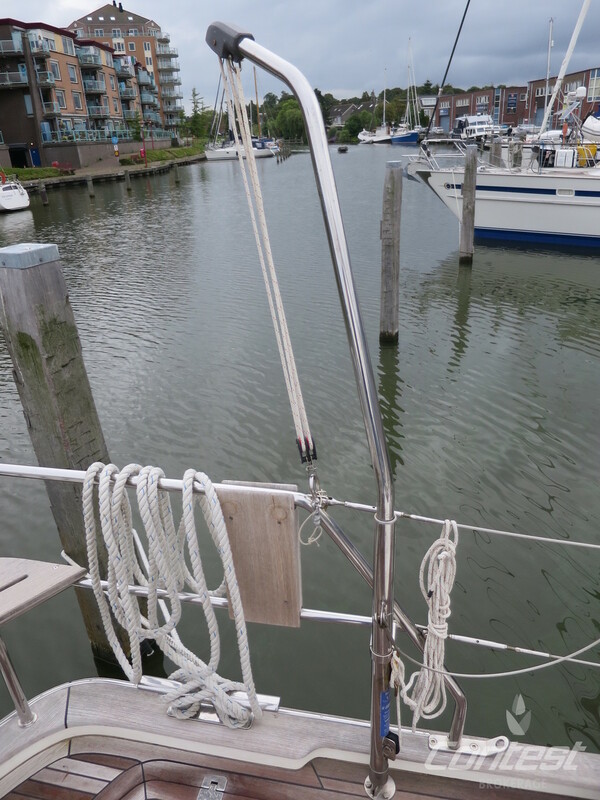 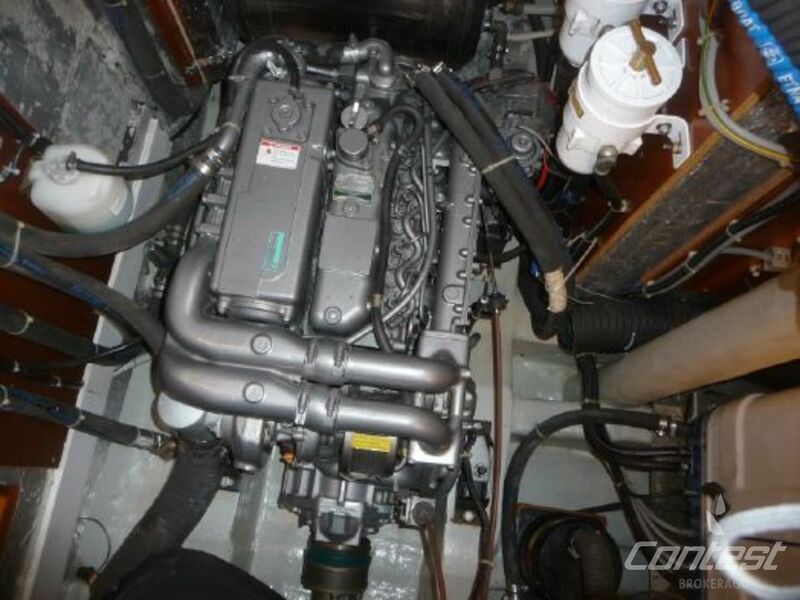 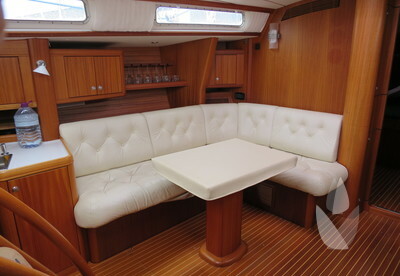 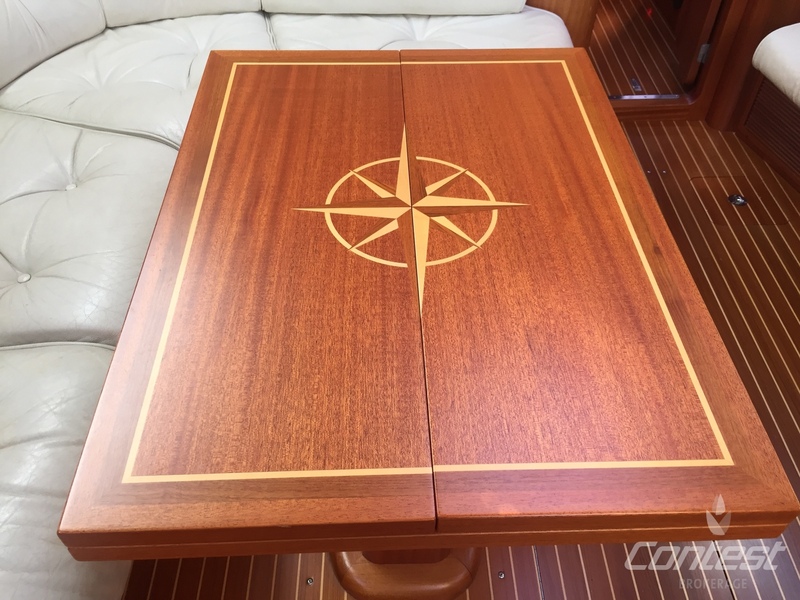 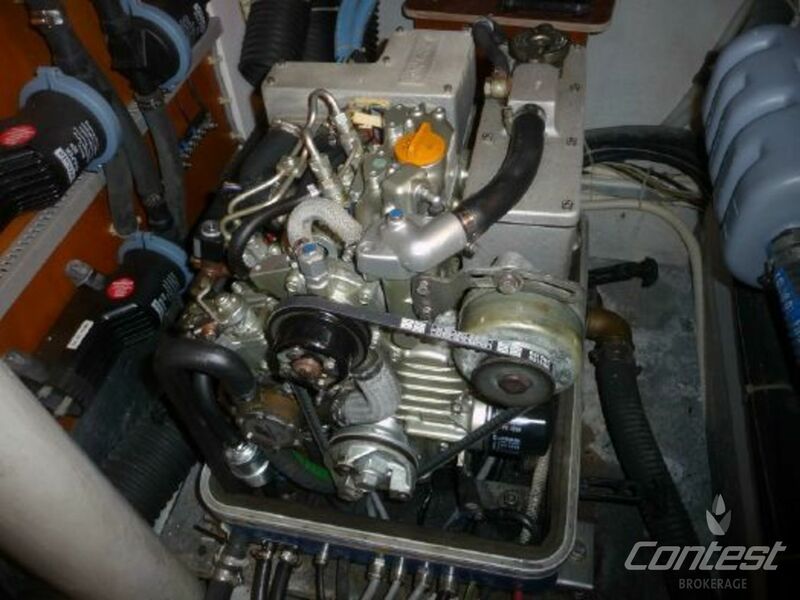 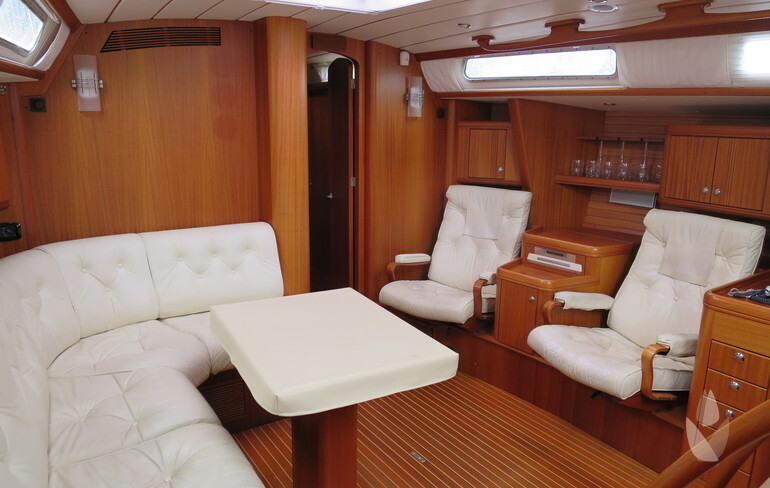 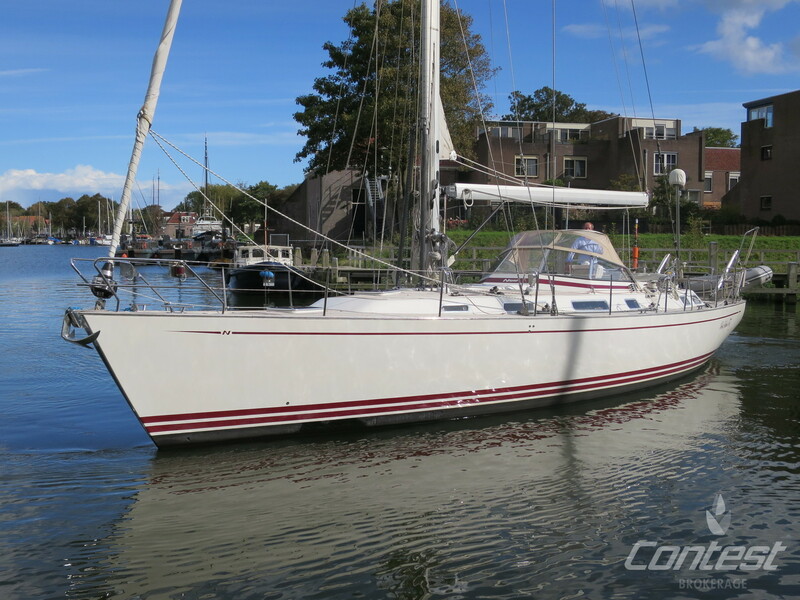 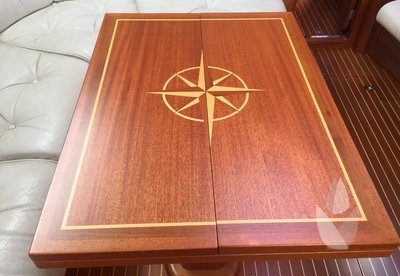 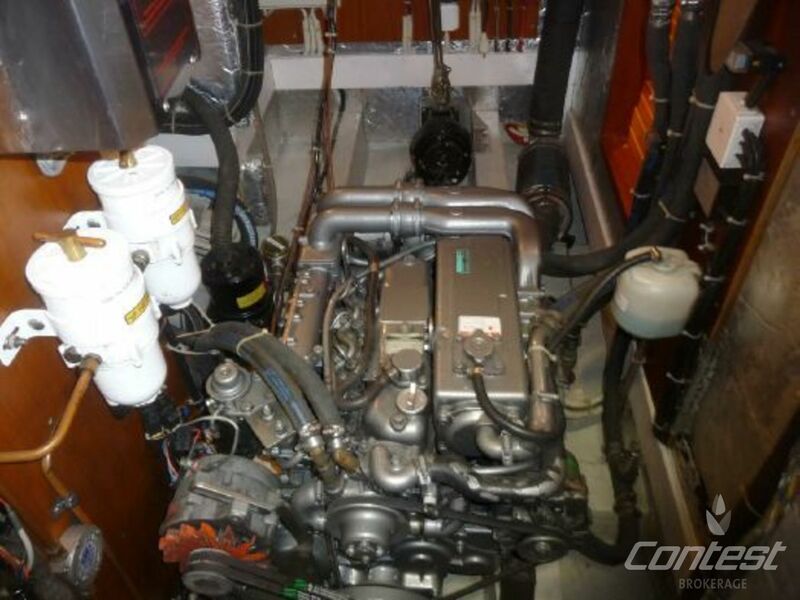 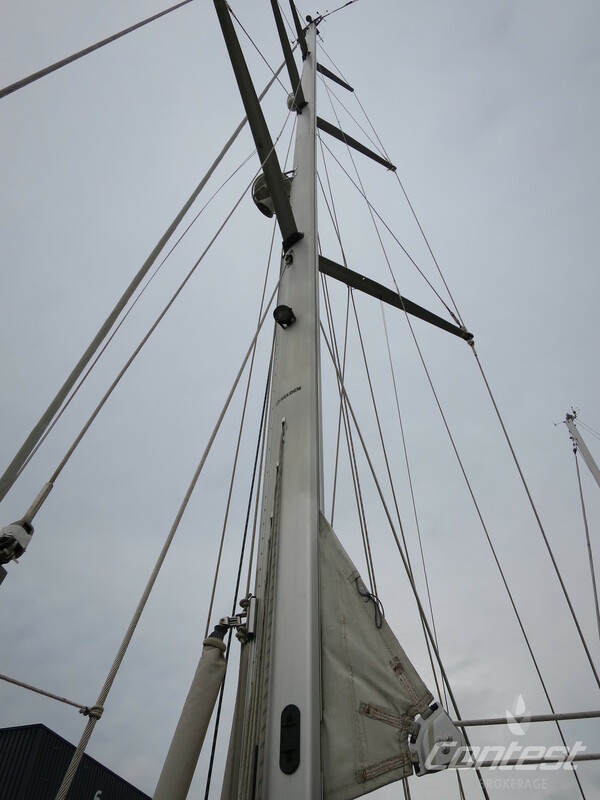 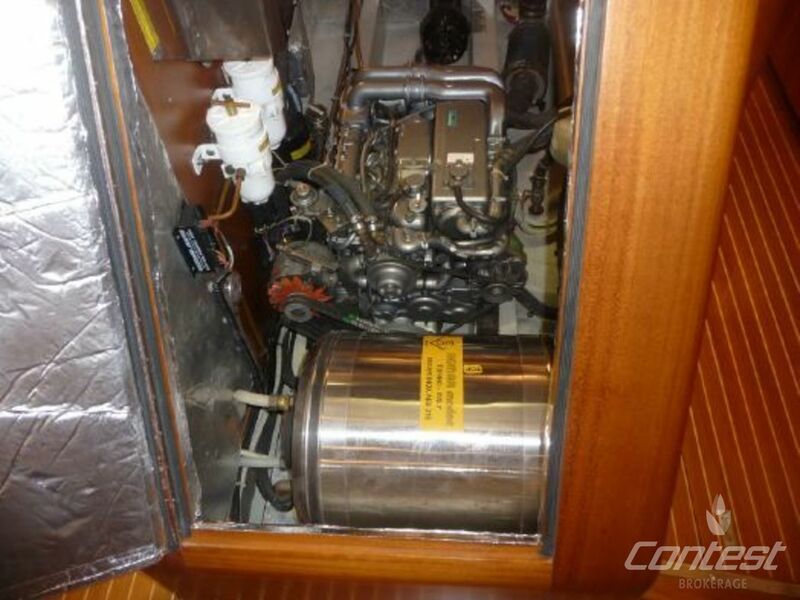 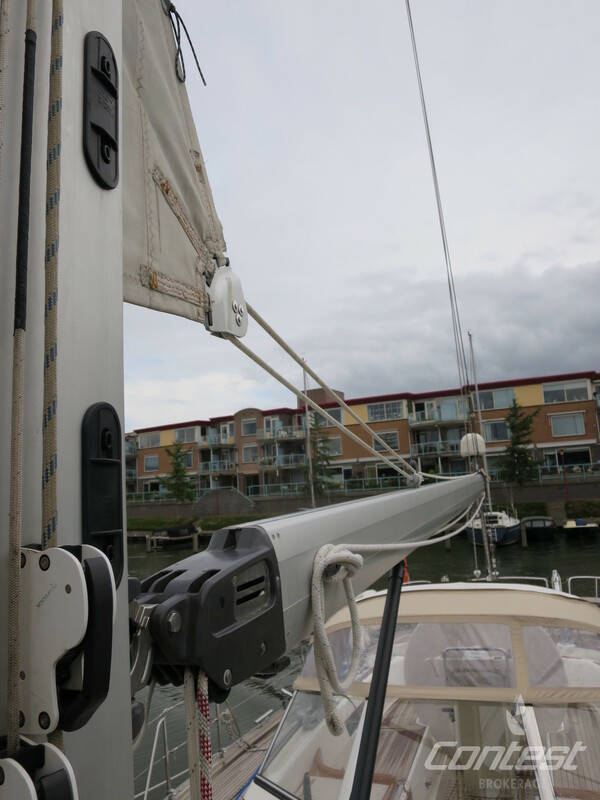 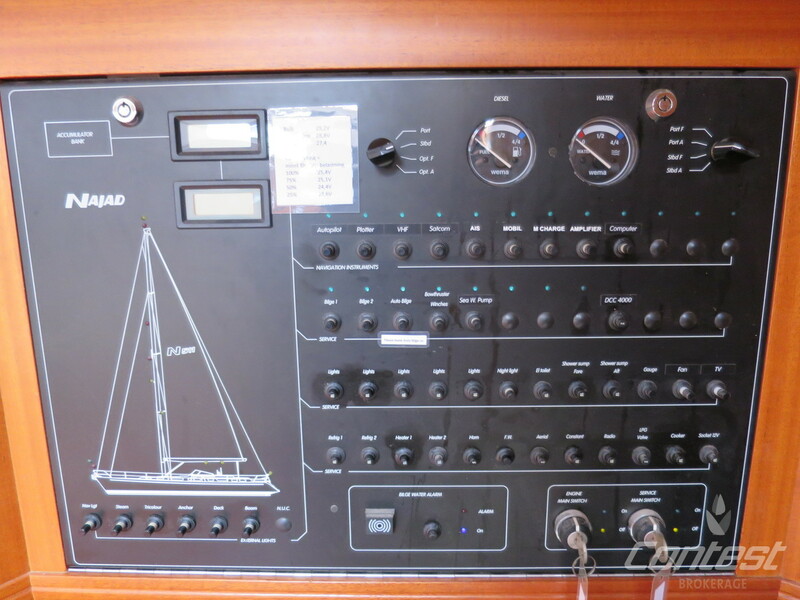 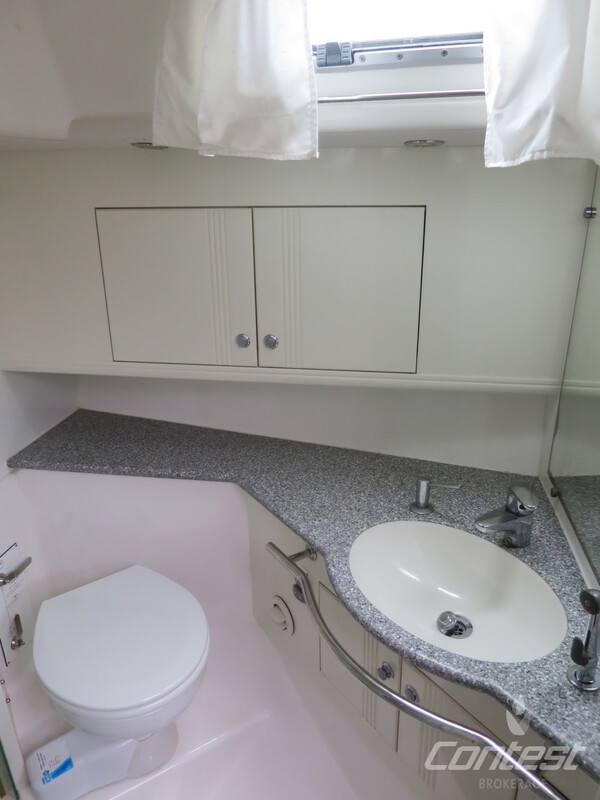 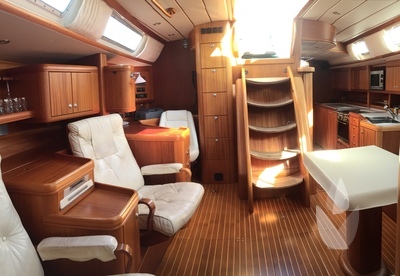 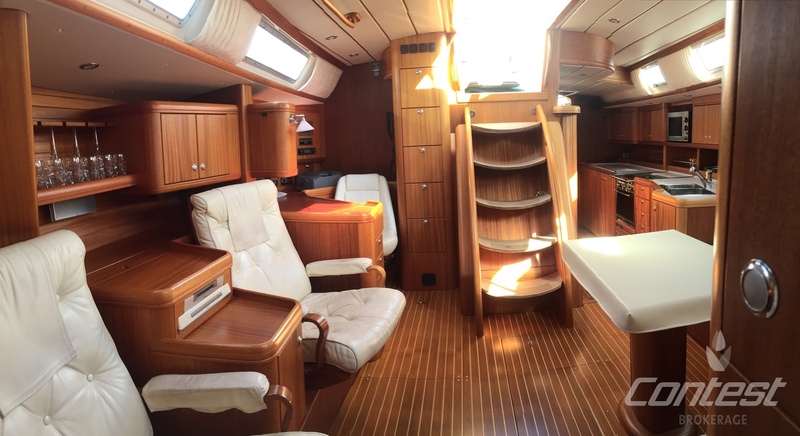 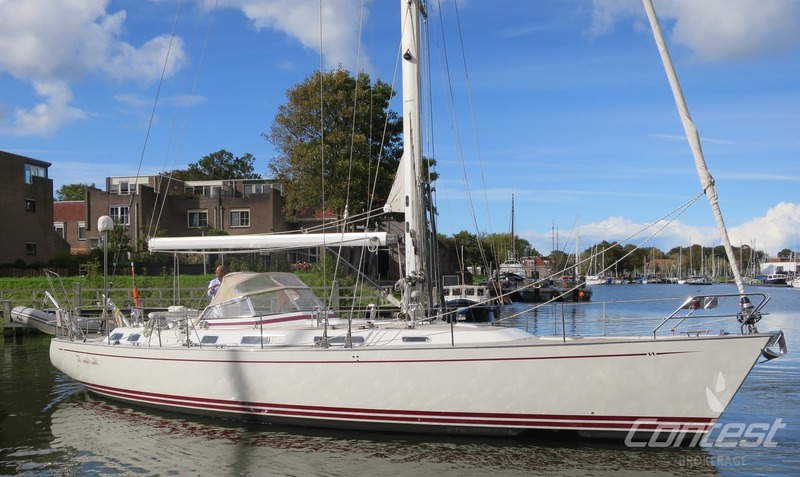 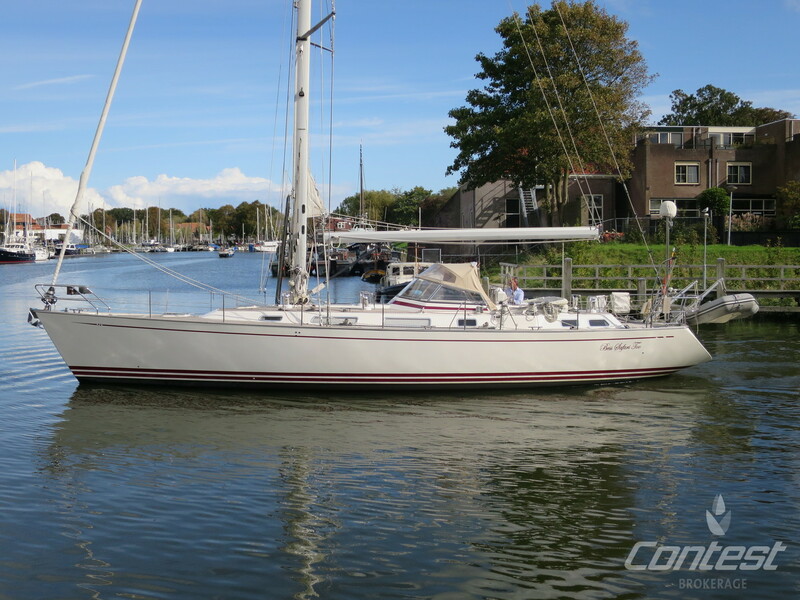 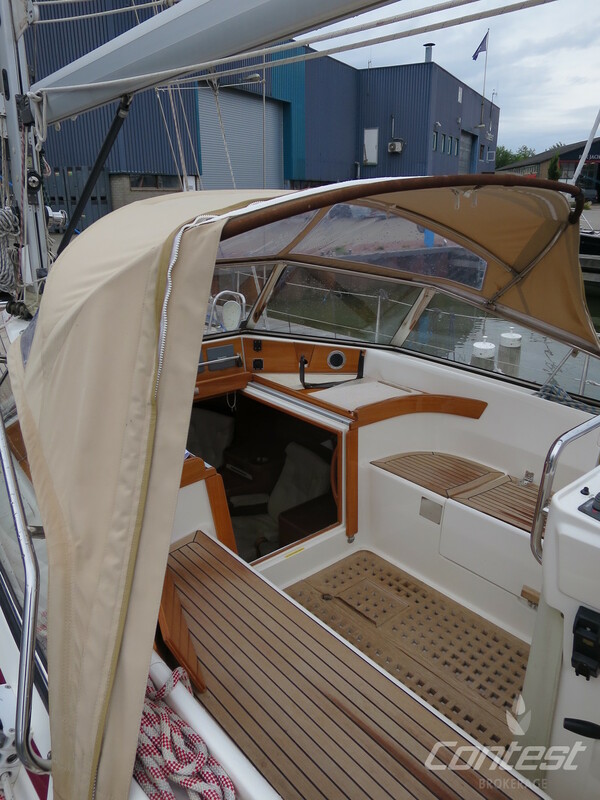 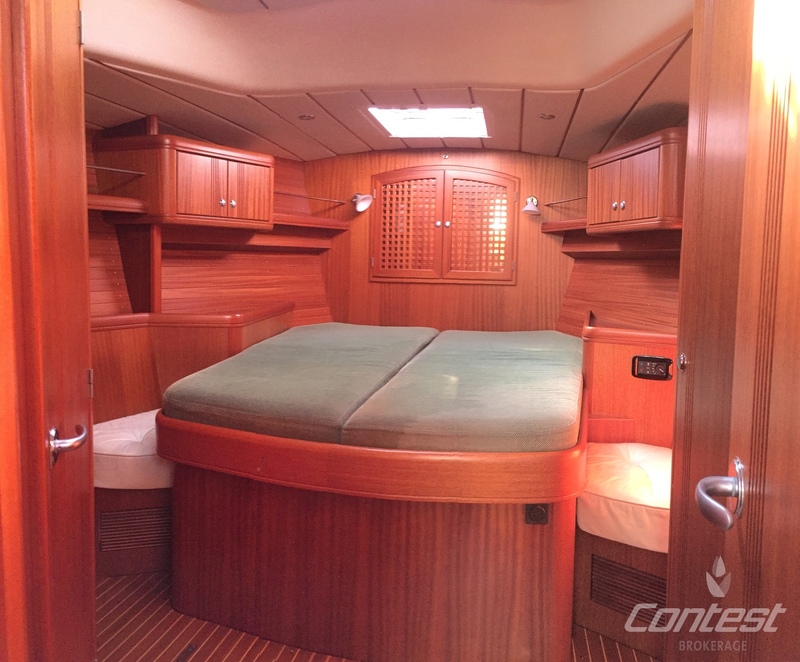 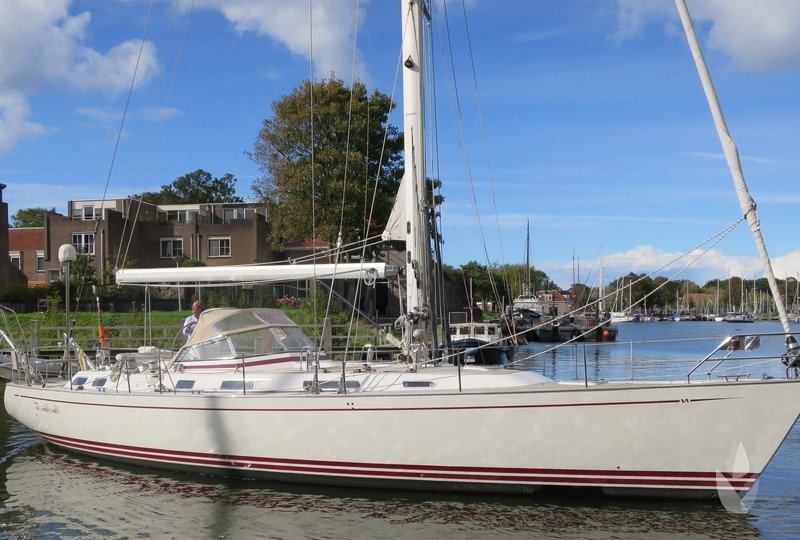 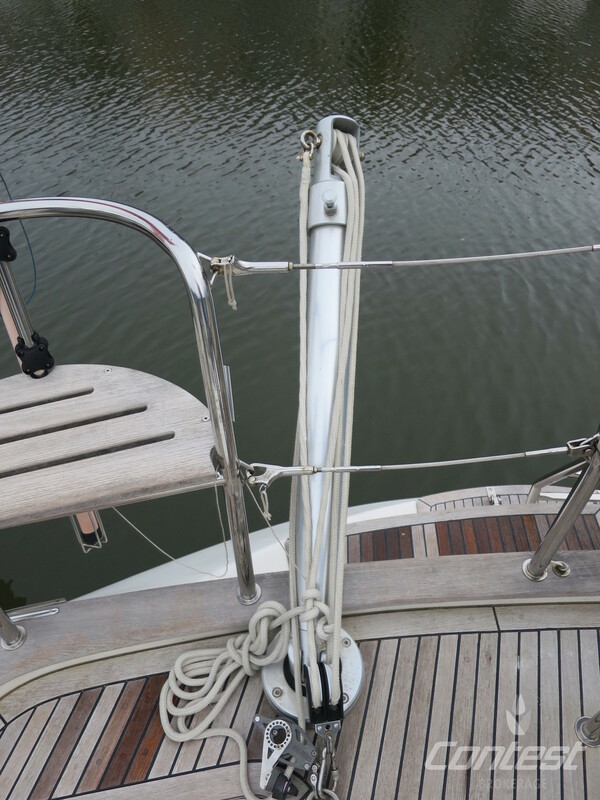 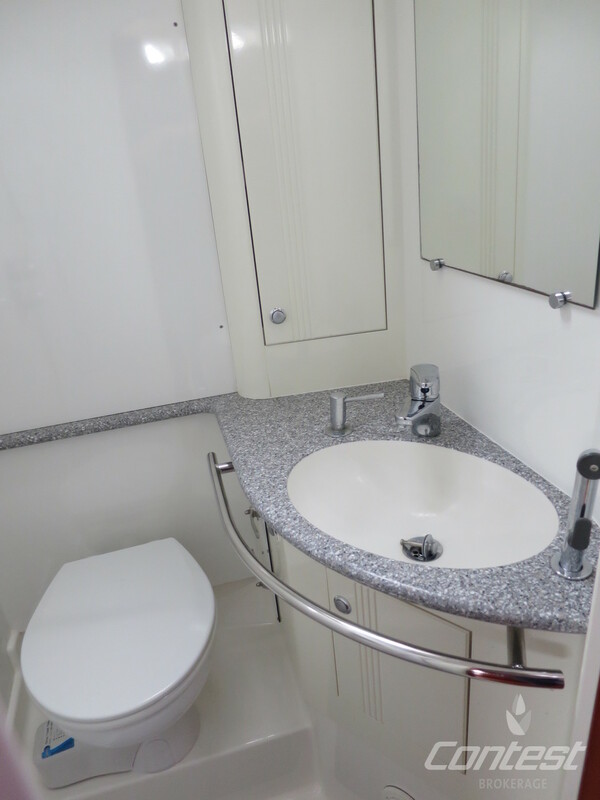 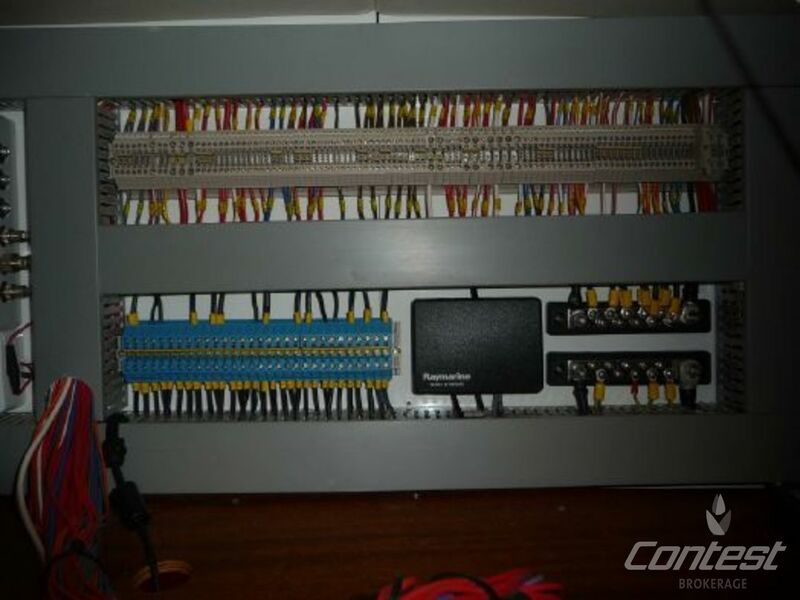 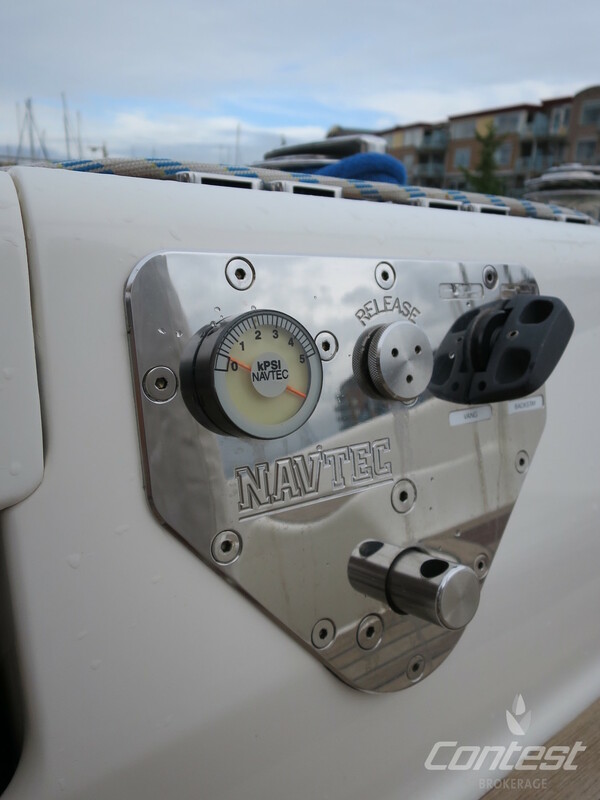 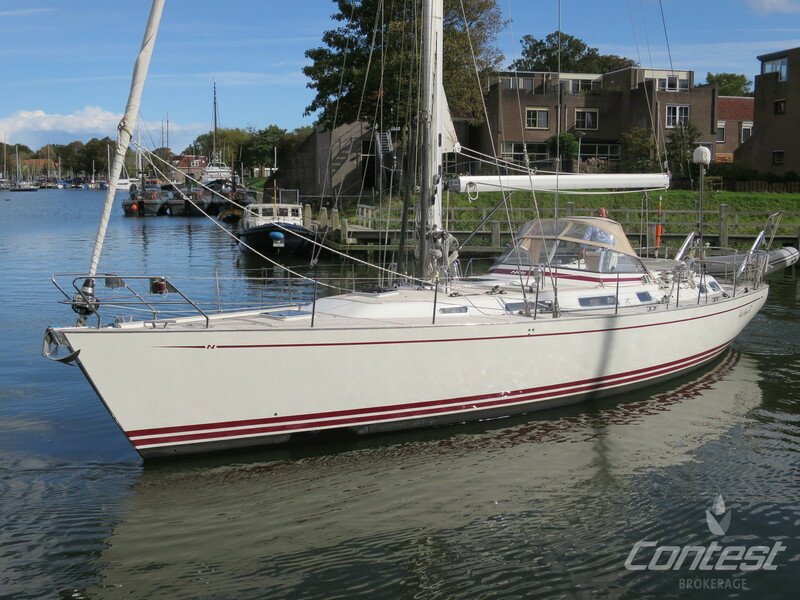 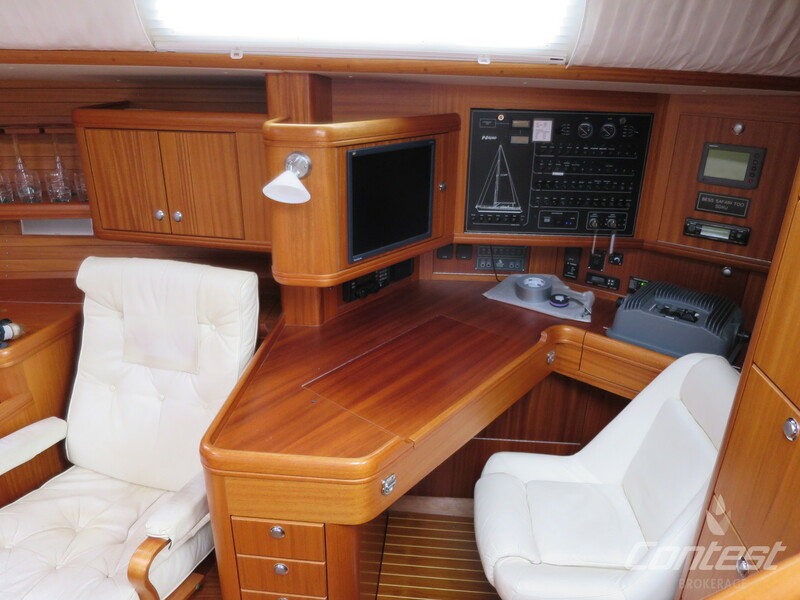 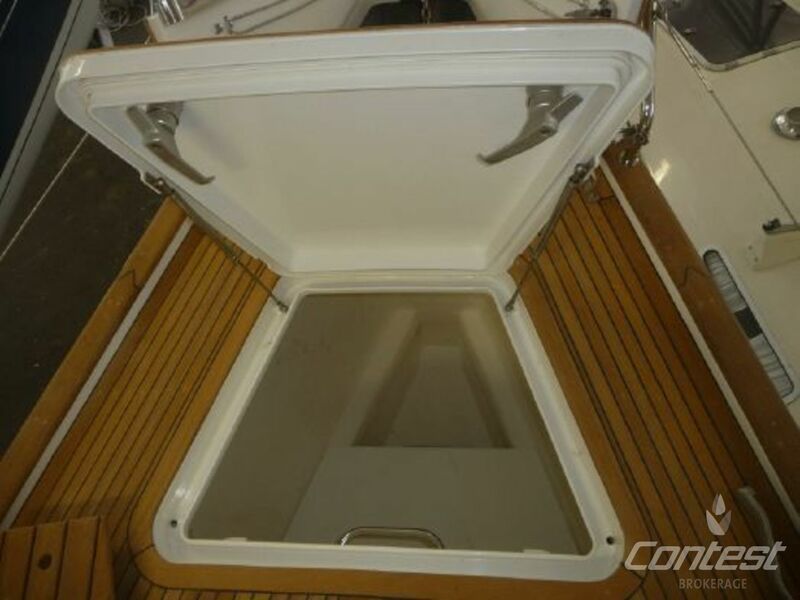 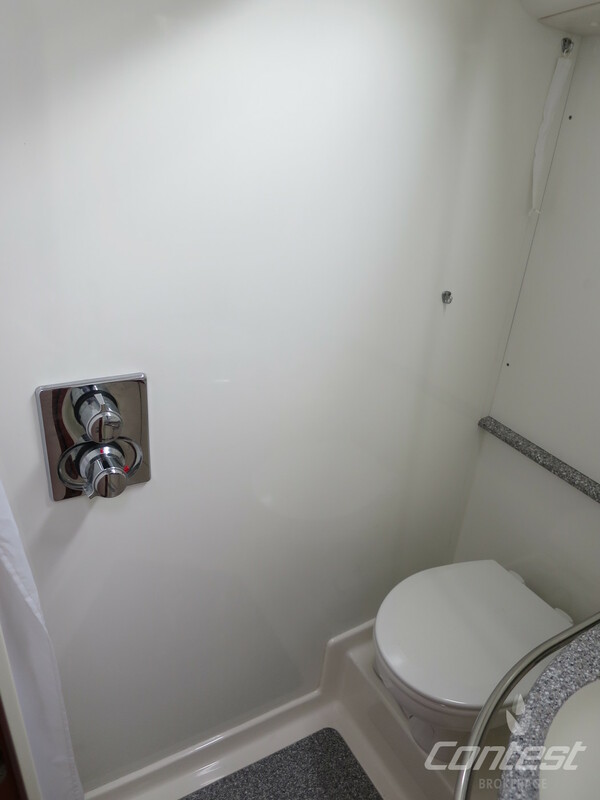 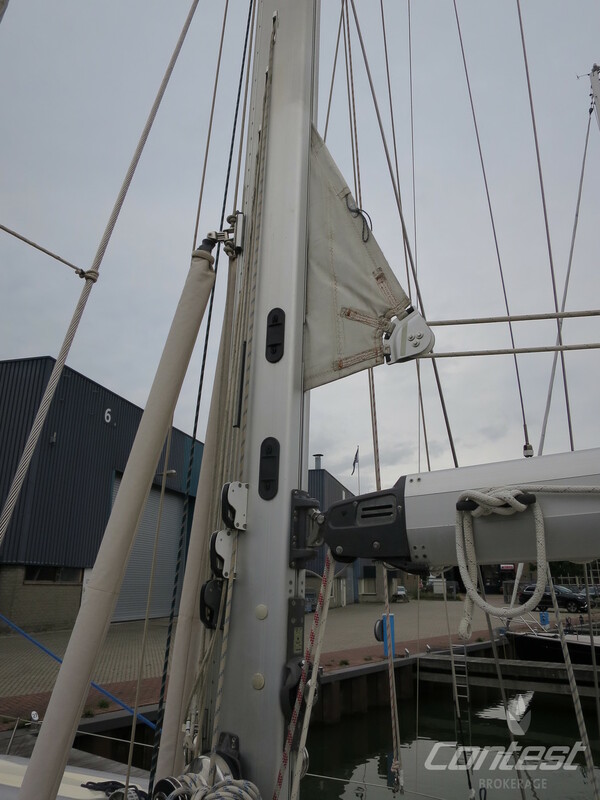 We warmly invite you to come take a closer look at this Najad 511. 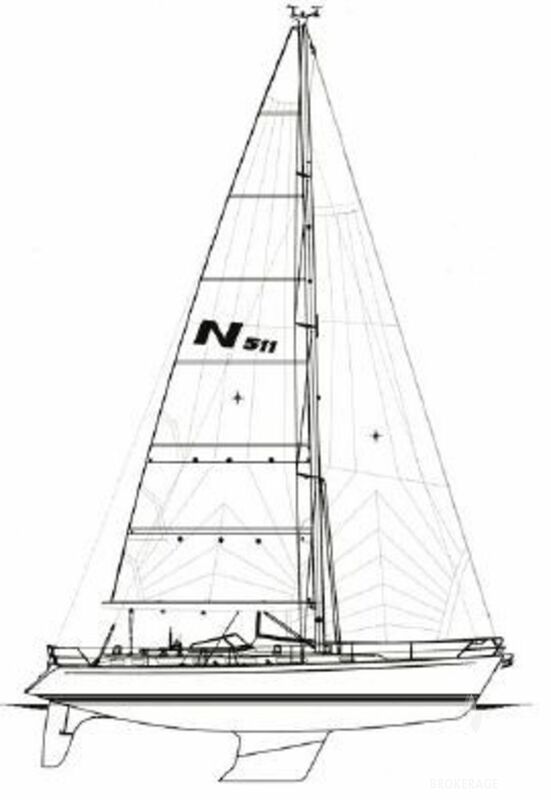 Preliminary brochure. 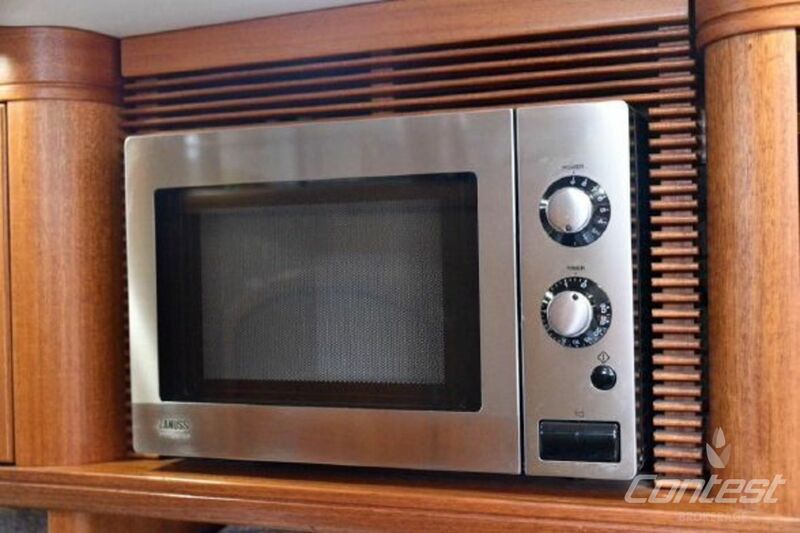 Pictures can show items that are not included in the sale.